With all the New Year’s planning, goal setting, and hoopla finished – how is it all working out for you? Hopefully, you are well on your way to developing some new habits or at least courageously moving in a positive direction towards them. Whether your resolutions were major or minor, January remains the month with a hopeful forecast for most people. It’s a time when renewed commitment meets good intentions and rides the wave of determination. So hold on a second, and read further. Resolutions are usually overrated and even the smartest among us get it wrong every year – so there some encouragement to keep your hope afloat. Most of us pressure ourselves for goals without careful thought, consideration and preparation which sets us up for failure. And – most of us look back instead of looking forward to measure our progress. Hmm, did I really say that? 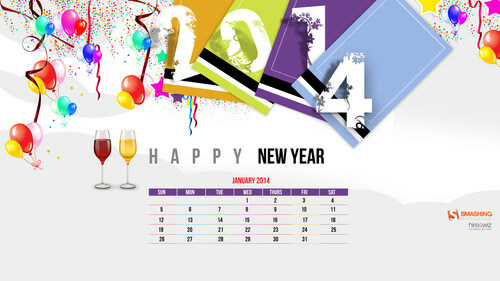 No ones knows what’s in the future when you are setting your goals for a brand new year. Resolutions are more like prophesying to ourselves that we are going to do something, and that is the motivation that helps us follow through with the plan. But let’s face it, we don’t have a crystal ball and stuff happens, it’s called ‘life’. So knowing this about our natural human behavior patterns, I put my own spin on evaluating change and decided its best to keep my eyes on the goal, not the means of how I get there. First things first, its healthier to make plans instead of predictions. We get distracted and bored with long-term commitments and then we lose sight of the quest. Think baby steps, know that you will fall down, but plan to get back up. Just remember, we are still in january so don’t give up yet! Everybody gets off track, distracted, and bored. At the end of the day, the resolve is in the day-to-day journey. 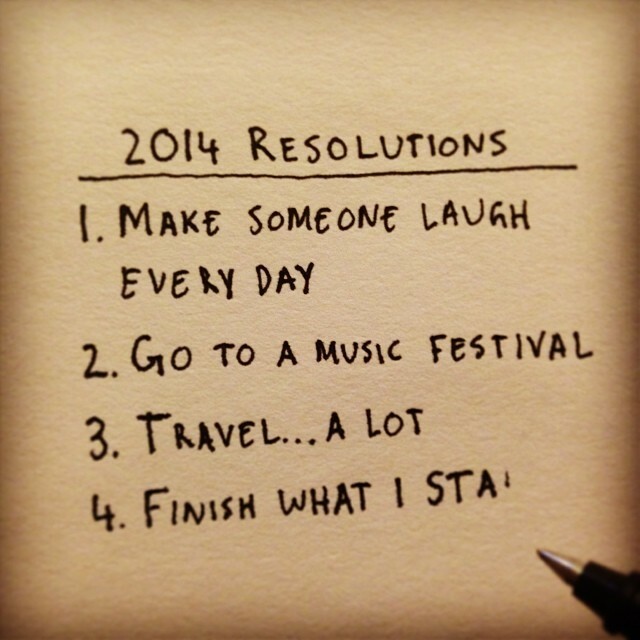 How are you doing with your resolutions? Press on…and Happy New year.